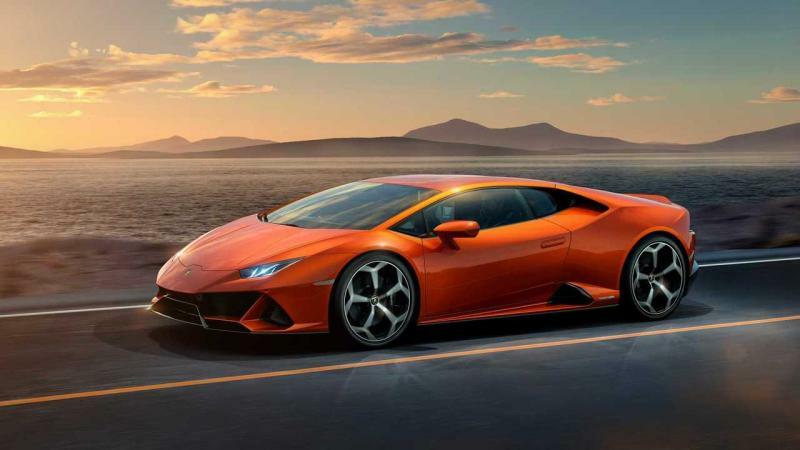 The new facelift of the Lamborghini Huracan Evo is coming in the year 2019. The pictures of the car are being revealed by the company for some time now, first two images came a few days back and now few more have come. The teaser pictures are not being published on the official site or the social media sites but are coming only on Unica. Unica is not an island, or a planet, it’s just an application that needs an invite to get installed. The first model of the car has been in the market since 2014. The engine, interiors, and exteriors of the car have been revamped. From the teaser pictures only, the rear snaps, we got to know the name of the car that is Huracan Evo. In exteriors, lamps, air intakes and more have been revised. Talking about the interiors of the car, the infotainment system inside has a much bigger touch display of 8.4 inches, the black carbon skin with the ambient lighting in the car gives the premium look of a Lamborghini that you can feel while sitting inside it. The two exhaust outlets are on each side of the license plate; they have kept it higher than before to set the two easily. From the new engine of the Huracan Evo we can expect a top speed of 325 kmph with 0-100 kmph in 2.9 seconds. All of the details of this sports car by Lamborghini would be revealed soon with the official premier that would come online. 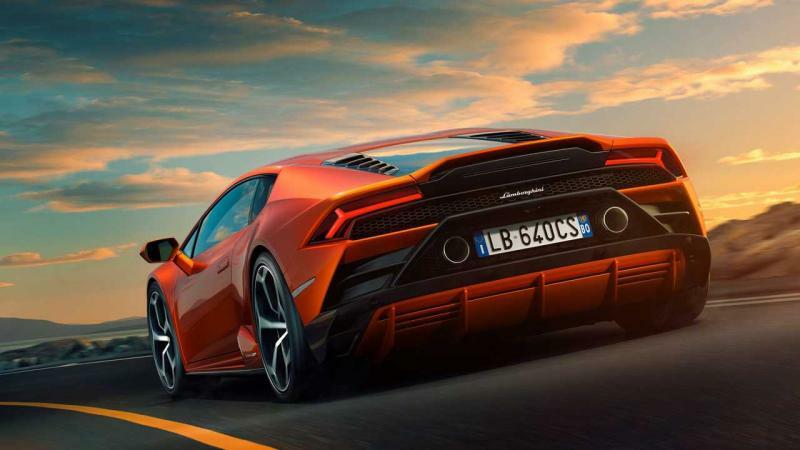 The price of the new Lamborghini starts at $261,274. Let’s see what are the other changes that they come up with the 2020-model, but one thing is for sure that this powerful masterpiece is definitely a thoughtful upgrade.